Availability: 1 items in stock. 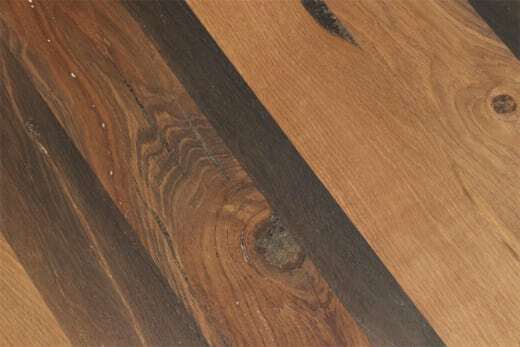 Our European Black Walnut Worktop retains all of its natural coloring. The worktop has a stunning dark chocolate brown color and it will uplift any kitchen look. 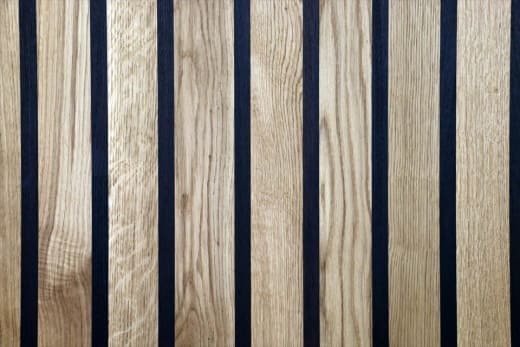 Wood and Beyond European Black Walnut worktop surfaces are constructed from 40mm wide staves, carefully crafted from the highest quality raw materials to provide maximum strength, stability and durability throughout the years of service the worktop will provide. 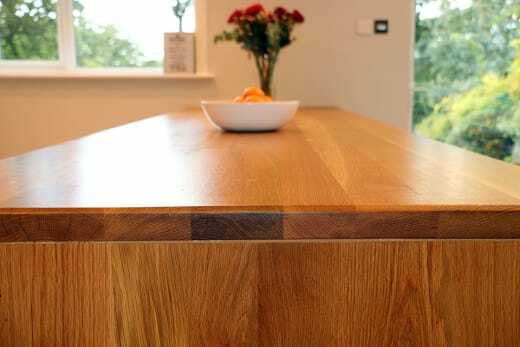 The Black Walnut worktop comes square edged and sanded to a super smooth 150 grit finish. It is supplied unfinished and will require oiling prior to installation. The European Black Walnut is very durable and strong wood, and it is an excellent choice for the ones who wishes to make a statement with their worktop. Walnut wood originates from walnut tree, a family of over 21 species of trees found from Europe to Japan. 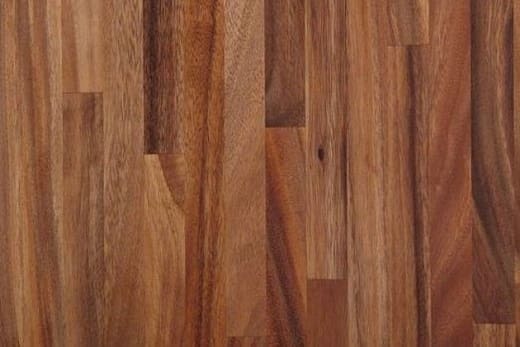 Walnut timber is extremely hard, dense and tight-grained, properties which make it a prized flooring and worktops wood. It starts as a dull brown colour wood, but when air-dried it becomes a rich chocolate-brown colour. This specific worktop has a thickness of 40mm, a width of 800mm and a length of 2500mm, giving you fantastic choice and range.